Kanye West & Dad Celebrate beating Cancer by snacking on a plate of bugs! 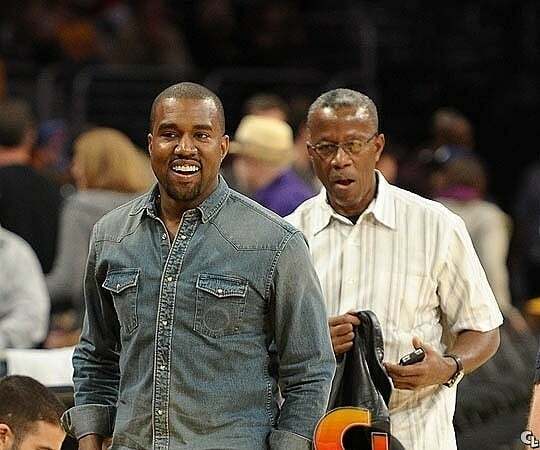 Kanye West and dad Ray West recently had some bonding time over a plate of bugs and Kanye was very open about sharing the experience. Previous articleMaristella Okpala Will Be Representing Nigeria at the 2018 Miss Earth International Beauty Pageant! Next articleJustin Bieber & Hailey Baldwin Married without a Prenuptial Vows!